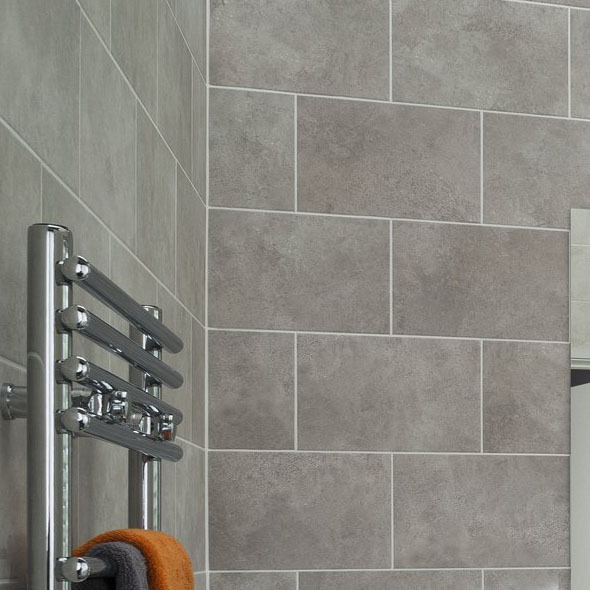 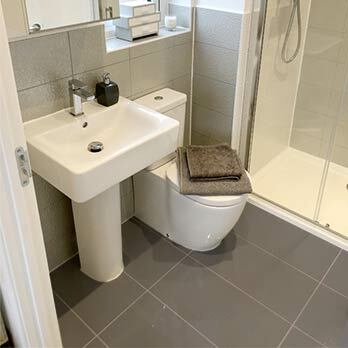 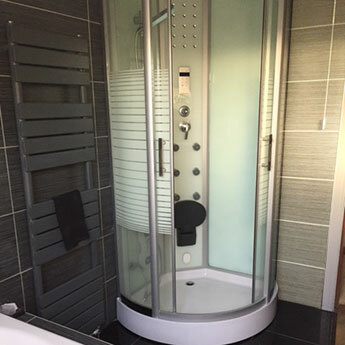 Like many neutral colours, grey is a popular shade for interior bathroom designs. 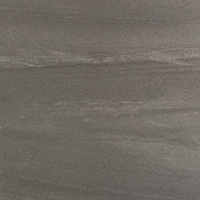 It is a combination of black and white and like these two colours it has a certain timeless quality. 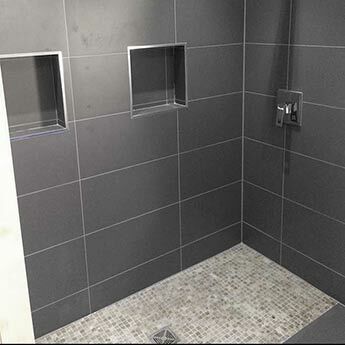 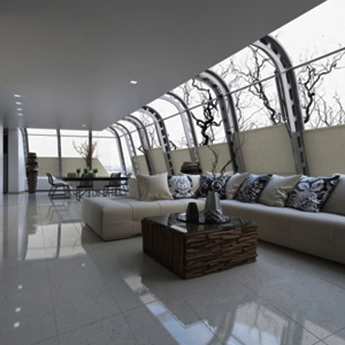 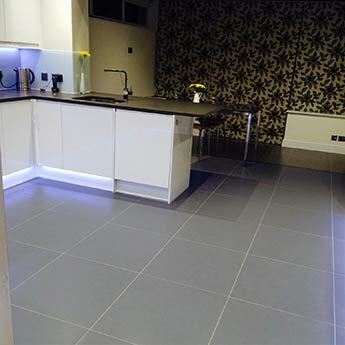 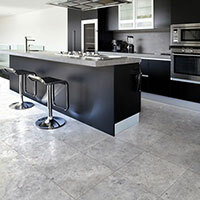 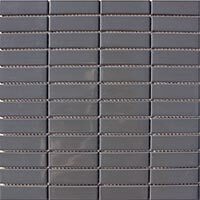 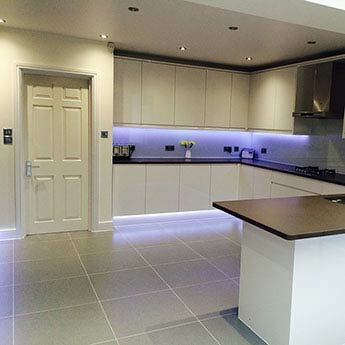 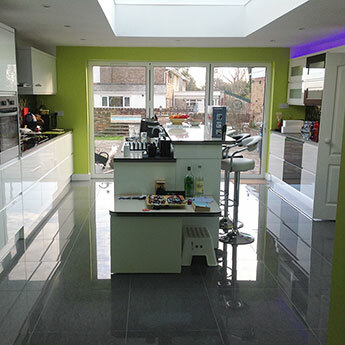 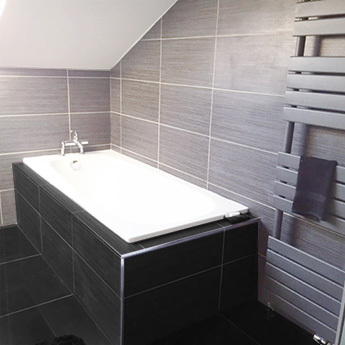 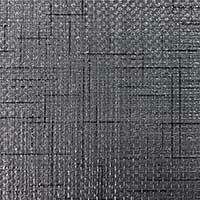 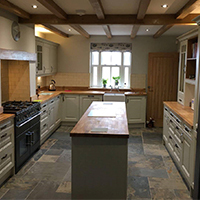 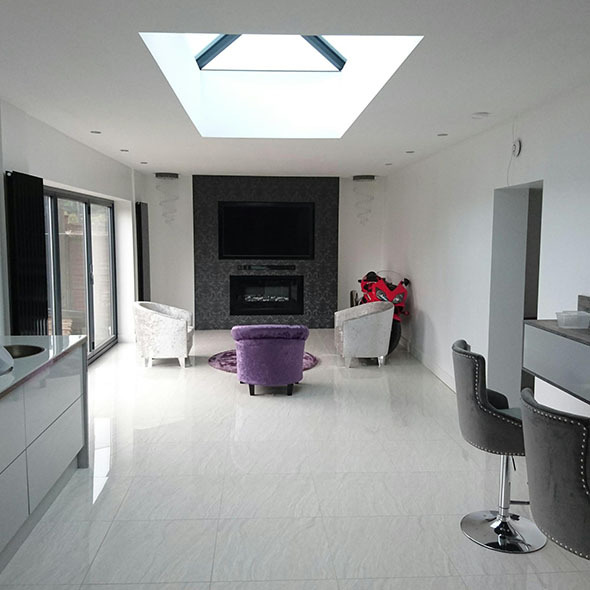 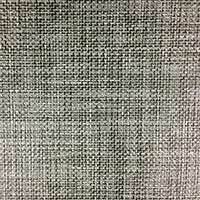 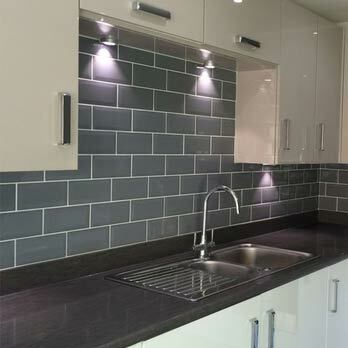 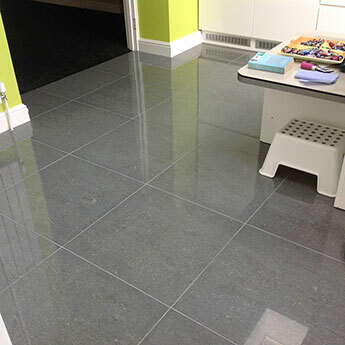 Grey is therefore highly sort after for both residential and commercial projects. 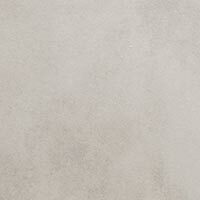 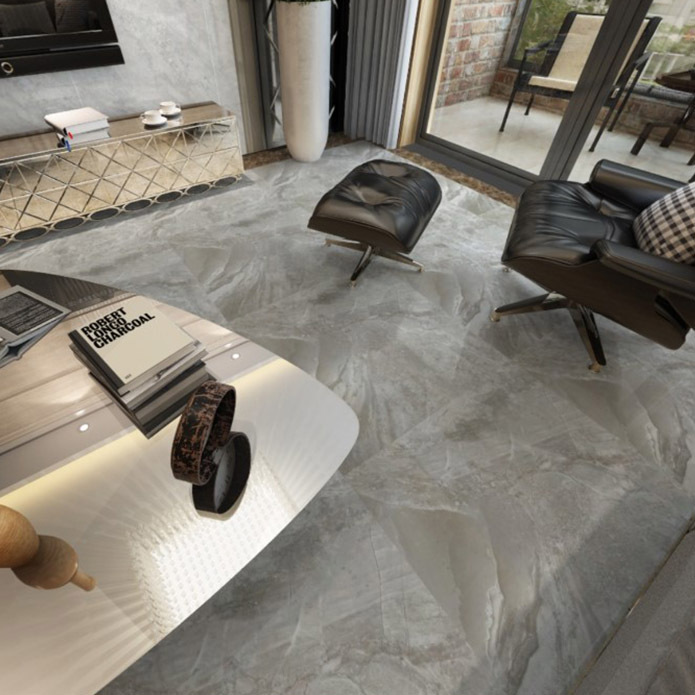 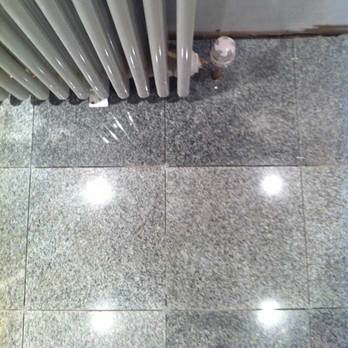 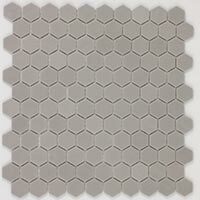 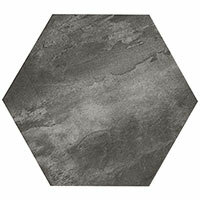 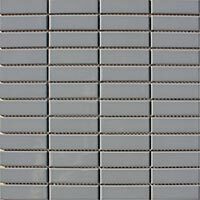 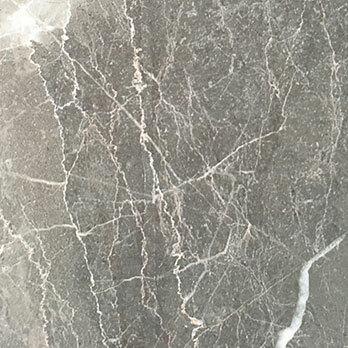 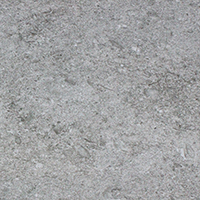 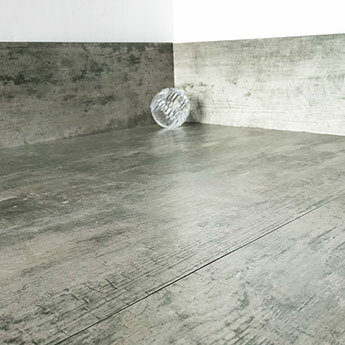 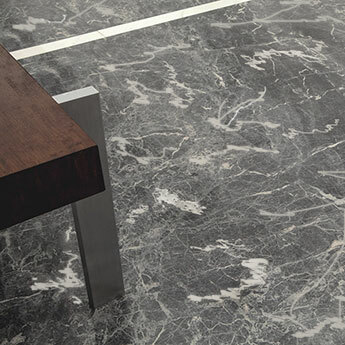 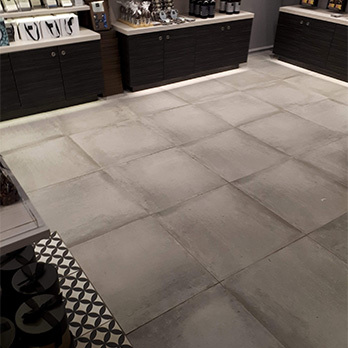 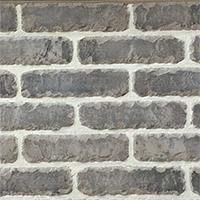 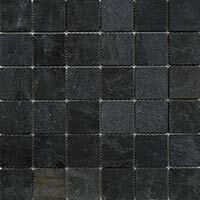 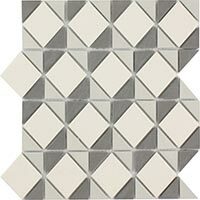 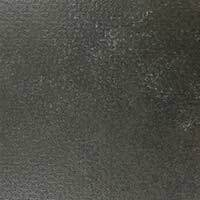 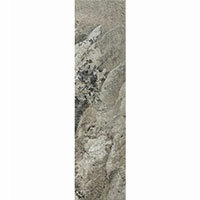 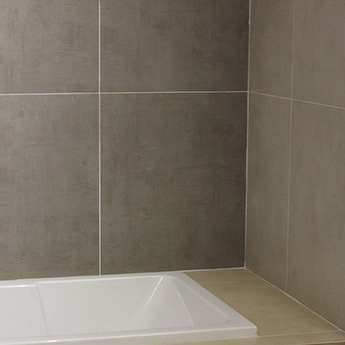 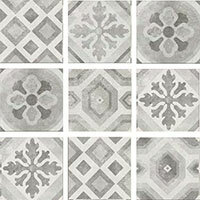 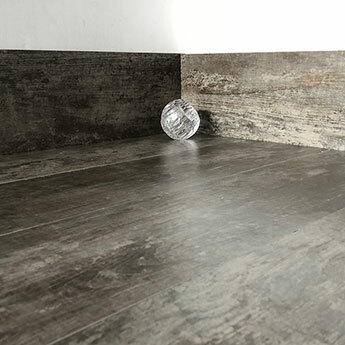 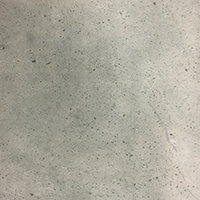 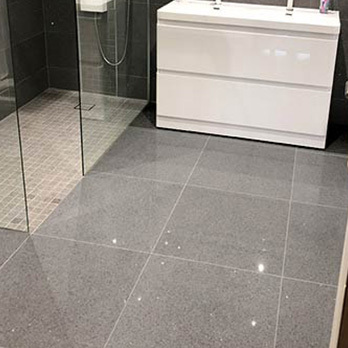 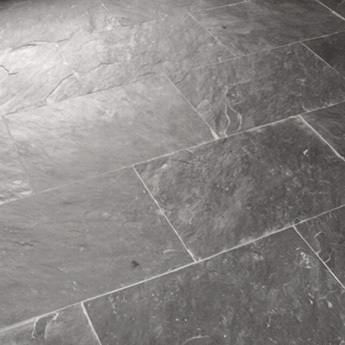 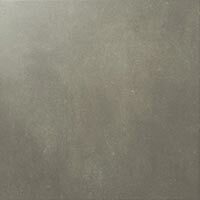 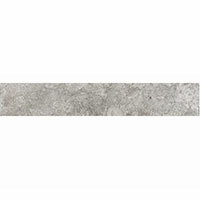 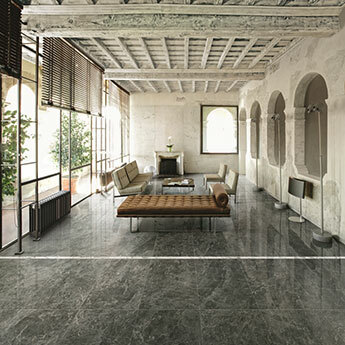 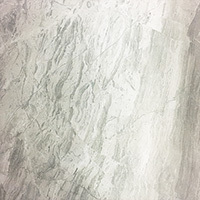 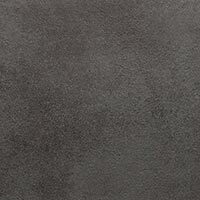 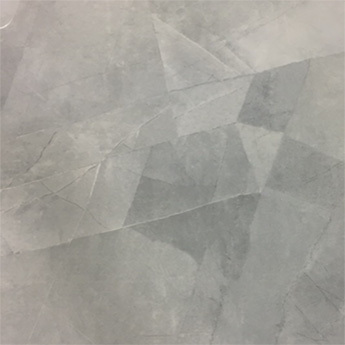 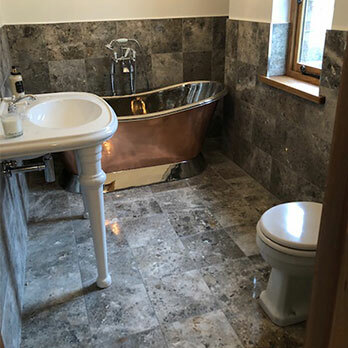 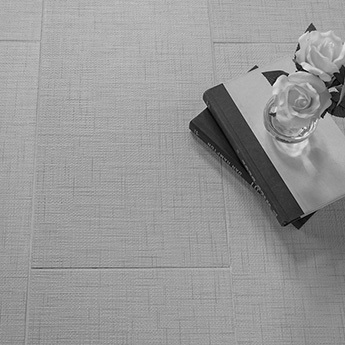 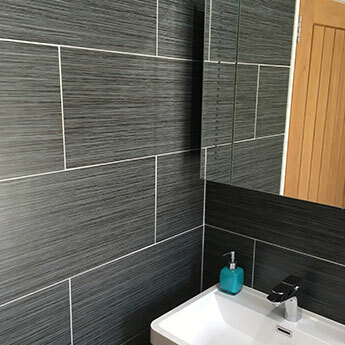 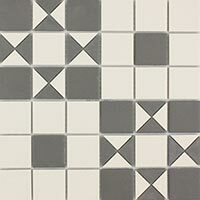 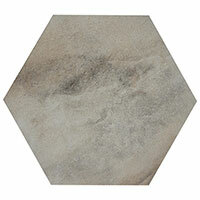 Our grey wall and floor coverings include natural stone and engineered varieties. 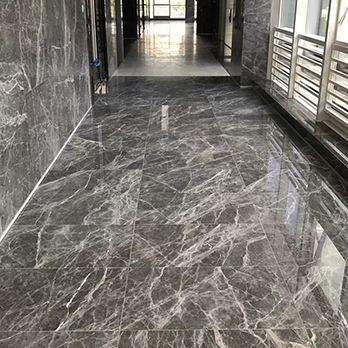 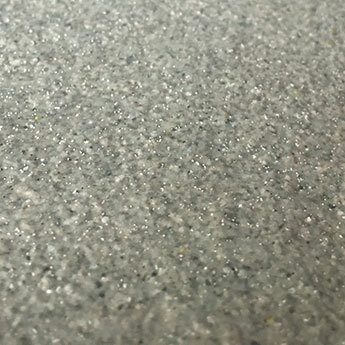 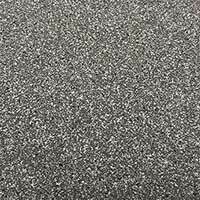 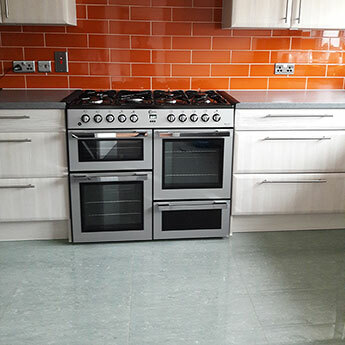 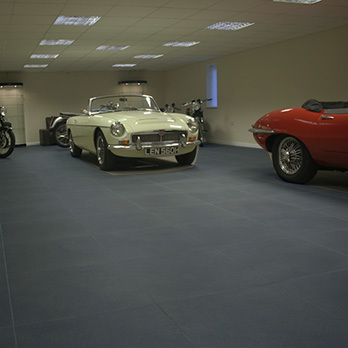 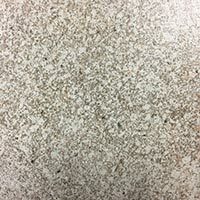 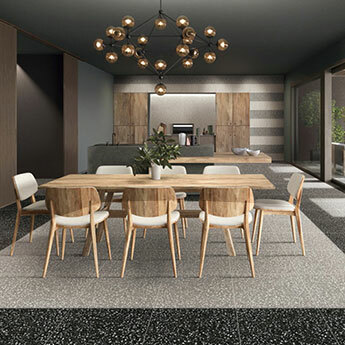 If you are looking for a flooring option that will work effectively in areas which experience a high level of foot traffic and require a high resilience to stains and scratches, we have a huge selection for you to choose from. 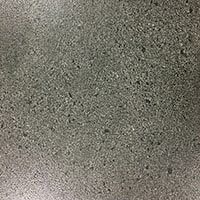 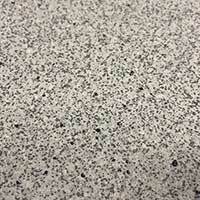 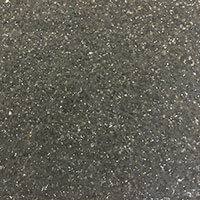 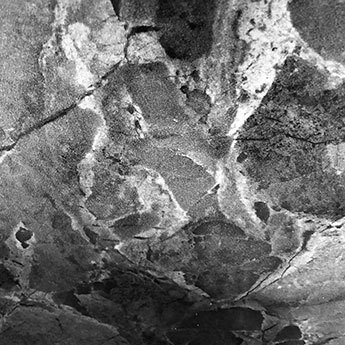 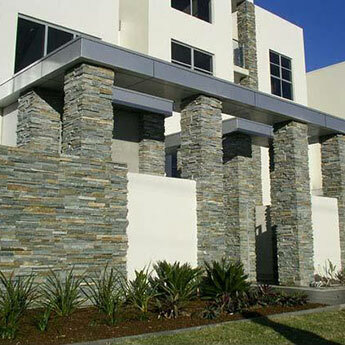 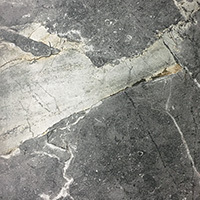 Natural stone granite is one of the toughest natural materials available and is often acquired for shopping centres. 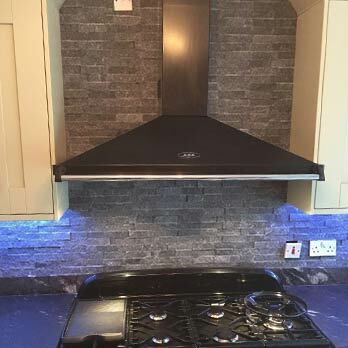 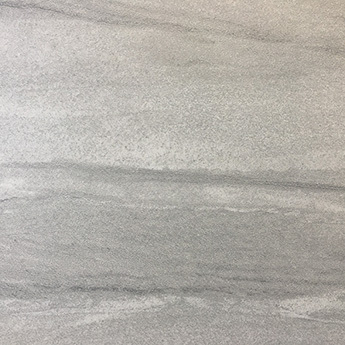 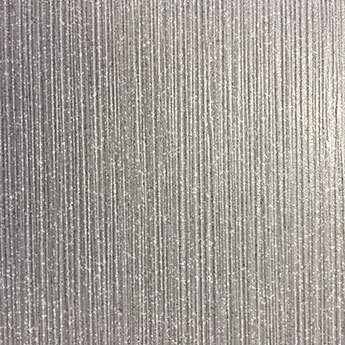 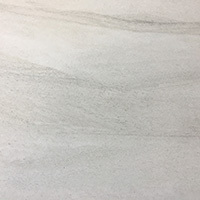 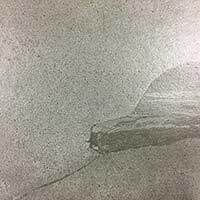 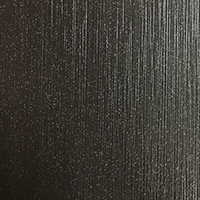 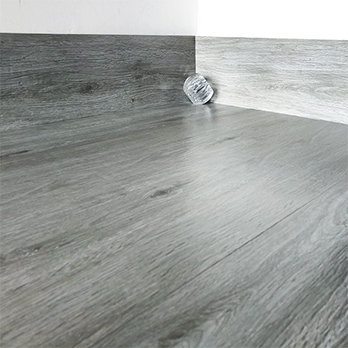 When highly polished they can take on a different appearance and are often described as ‘steel’, ‘silver’ or ‘metallic.’ This is in contrast to the subtle, muted shades evident on matt options. 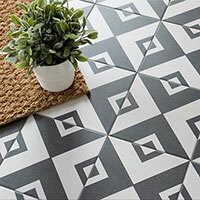 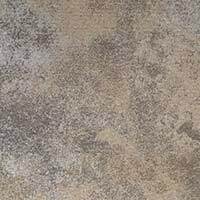 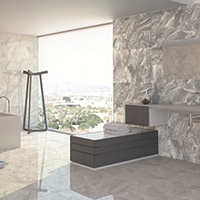 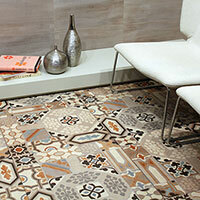 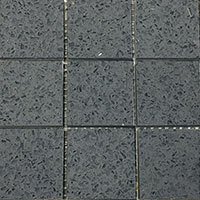 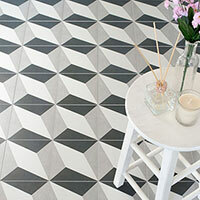 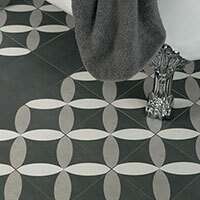 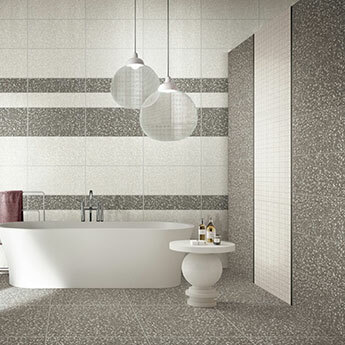 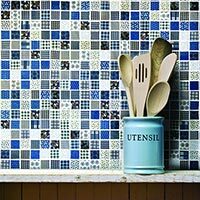 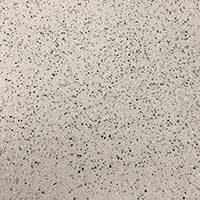 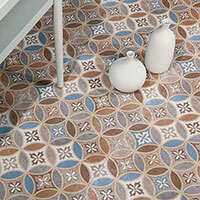 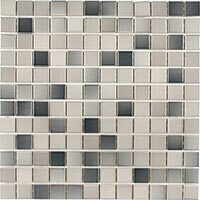 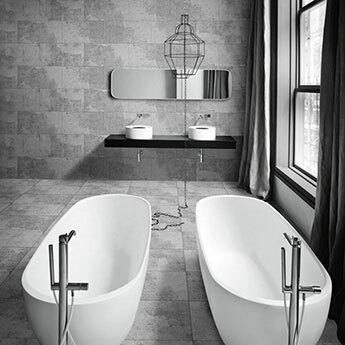 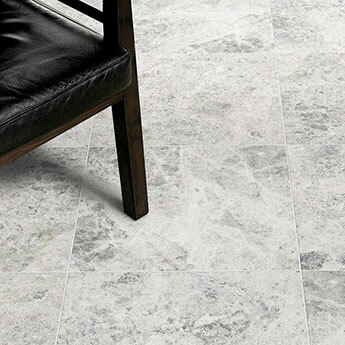 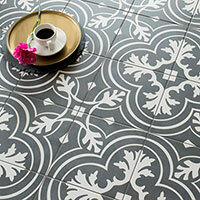 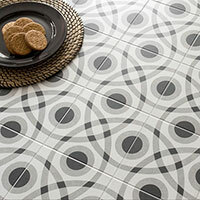 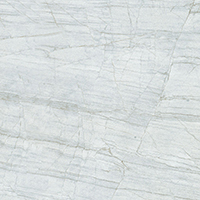 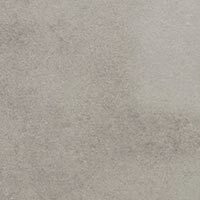 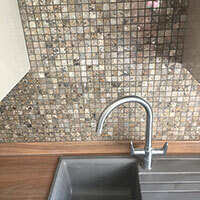 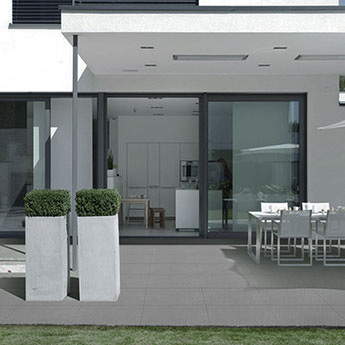 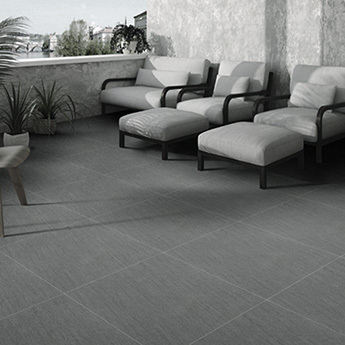 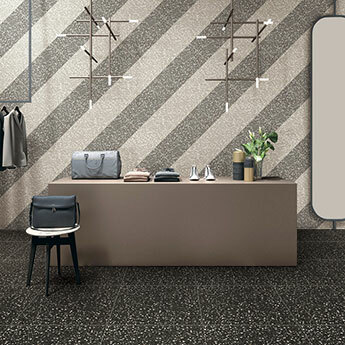 Porcelain is another durable option which is also easy to clean and low maintenance. 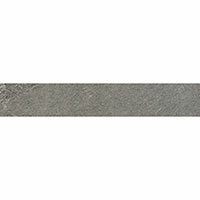 Slate is a hard wearing choice for conservatories and exterior areas, with the natural riven texture providing a distinctive character.